SM Infotech is a well established business company, successfully entered in the global market in 2009, established its own brand & conquered the local & global market with its extra-ordinary strong presence on World Wide Web. Our Software group offers solutions and services in the Technology segment and as a Technology-facilitator for Retail, Academic, Hotels, Industries, Travel and Trade segment for Internet, Applications and the Enterprise using Microsoft, J2EE and IBM technologies on Microsoft Operating Systems and other processor platforms. Our creative designs & customized look-n-feel attracts the flow of new stakeholders towards us. Our customer-friendly IT Solutions helps our valuable stakeholders to achieve their end target-to increase customer base & profit margins- through catchy & attractive Web Sites, Advanced Ecommerce Shopping Carts, Online Web Stores, Web-Based E-learning Programs, Online Information Management Systems, Database Driven Portals, Customized Web Applications, etc. 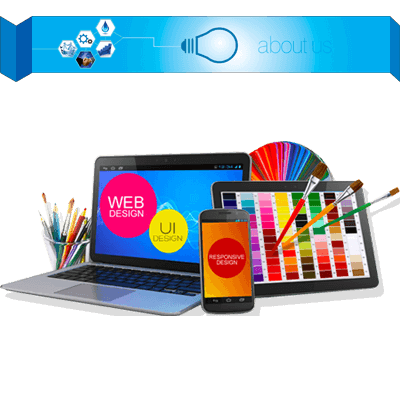 We are a full service web design company in India providing web development solutions for companies and individuals who are interested in outsourcing their web design.